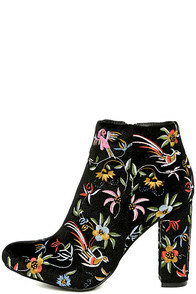 These embroidered boots are made for...admiring! 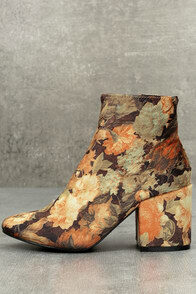 Since Autumn is here, I wanted to look for a nice pair of boots. And I have to say that “nice pair” doesn’t even begin to describe these shoes. As you may or may not know, I am not a huge fan of heels. Of course, I can admire and appreciate a good looking pair of heels. 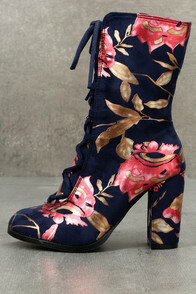 And I will wear them for special occasions or events if required. But for everyday wear, I always prefer a comfortable pair of flats that won’t make my feet hurt at the end of the day. 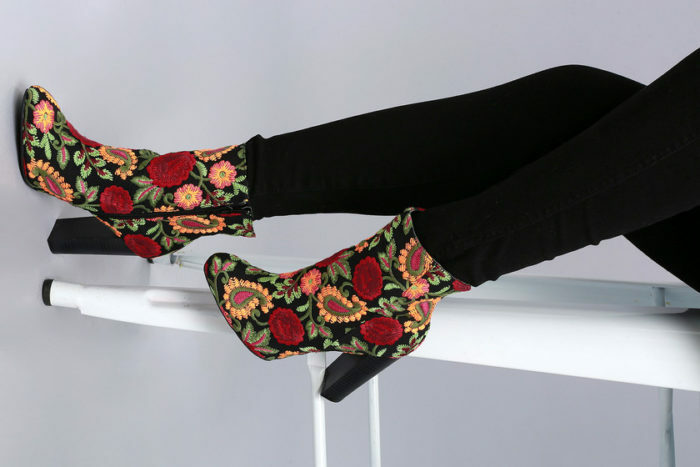 Now, taking into account all that was said above, today’s article is more out of admiration than a desire to own or wear these embroidered boots. Of course that I like them. I wouldn’t write an article about them if I didn’t. But I like more the idea and craftsmanship of these shoes more than anything else. Because you don’t see shoes like these every day. But I would enjoy that very much. 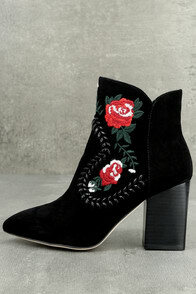 I, for one, enjoy the embroidered boots more than the printed ones. Because I feel like more thought, attention, and passion has been put into making them. Of course, I am sure that the same amount of work goes into the printed ones as well. But it’s something about embroidery that makes me feel it is more special. 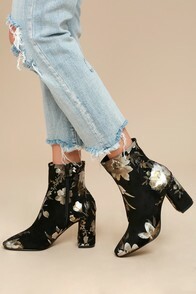 And, in this case, my favorite pair of this list is the first one – Quetzal Black Velvet Embroidered Ankle Boots. And this because I think the colorful pattern goes so well with the black velvet background and, even though it is very obvious as a pattern, it is also very subtle and pleasing to the eye. 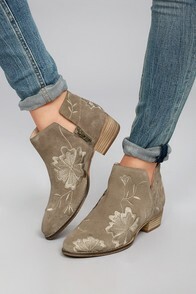 But I hope you enjoy all of these embroidered boots and maybe find one you would like to wear. Let me know in the comments which one is your favorite!